On October 4th, Google is all set to launch the new Pixel flagship phones, Google Home, and a few other hardware gadgets. 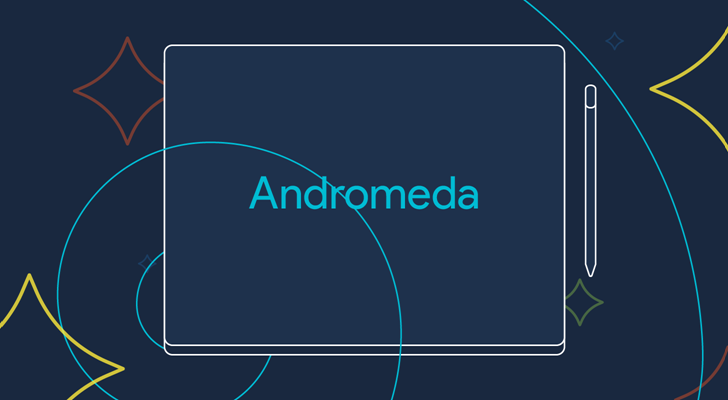 We may also hear some software announcement including all new OS called ‘Andromeda’, a version of Android. 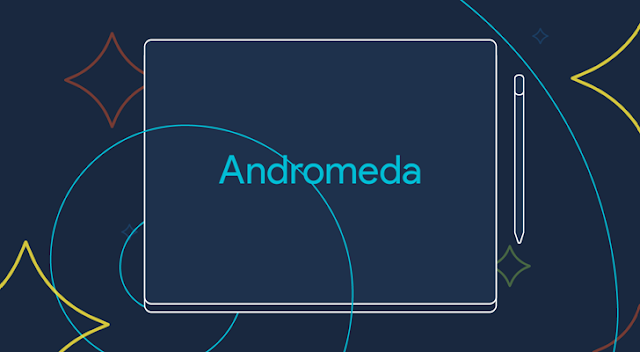 Andromeda is Google’s effort to modify Android using elements from Chrome OS. Google is perhaps testing Andromeda with the HTC-built Nexus 9, as reflected in Android Open Source Project. 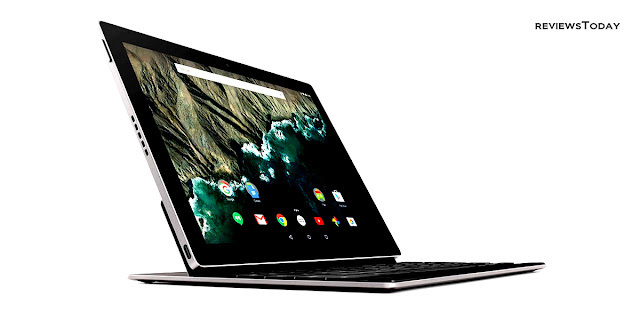 Infact Google is planning a 'Pixel 3' laptop running the 'Andromeda' OS for release in Q3 2017. 1) Bison will be first brand-new device which will sport Google's combined Android / Chrome OS 'Andromeda' operating system in a laptop form factor. 2) It is going to be an ultra-thin laptop with a 12.3" display, which can be converted into Tablet as well. 3) The Laptop will powered by Intel m3 or i5 Core processor with 32 or 128GB of storage and 8 or 16GB of RAM. 4) The laptop will also feature two USB-C ports, a 3.5mm jack and a fingerprint scanner. 5) Laptop will be loaded with many sensors and will come with stylus support (a Wacom pen which will be sold separately), stereo speakers and high quality quad microphones. 6) The battery will last around 10 hours. 7) Keyboard will be backlit, and the glass trackpad will use haptic & force detection just like Macbook. 8) Laptop will be 10mm in thickness, considerably thinner than the Apple ultra-portable. 9) Bison will cost about $799 onwards. 10) Laptop will be commercially available only post 2017 Q3. Stay Tuned to ReviewsToday for more upcoming reviews & news.